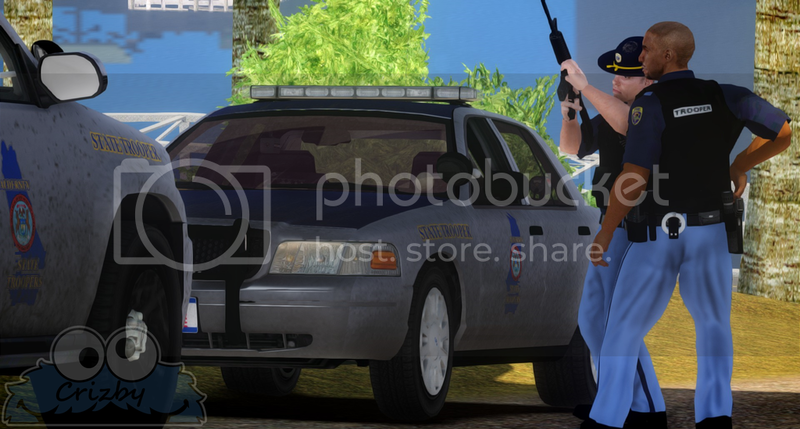 *By downloading this pack, you've agreed to not re-distribute anything in this pack without the authors permissions'. 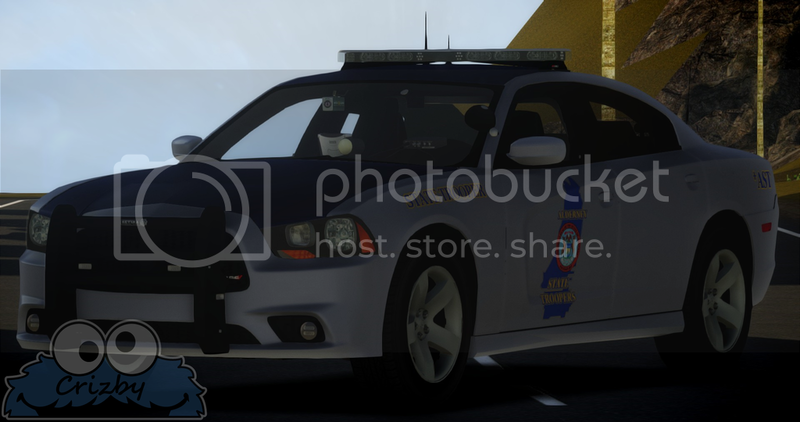 You may edit anything and everything included in the 'Alderney State Troopers Pack' as long as it's for private use only. 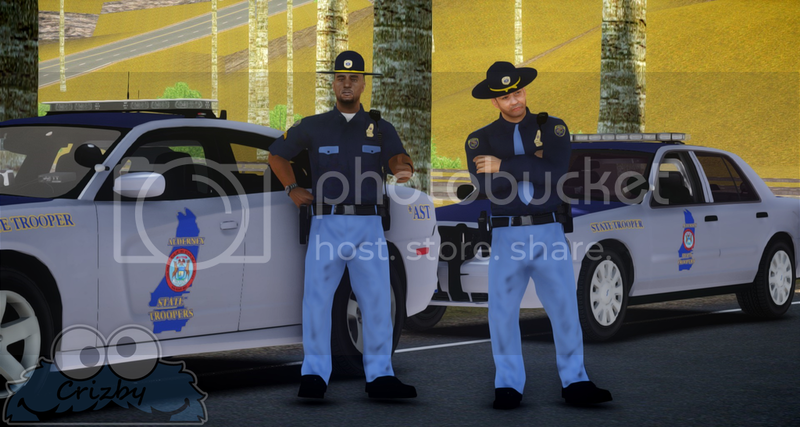 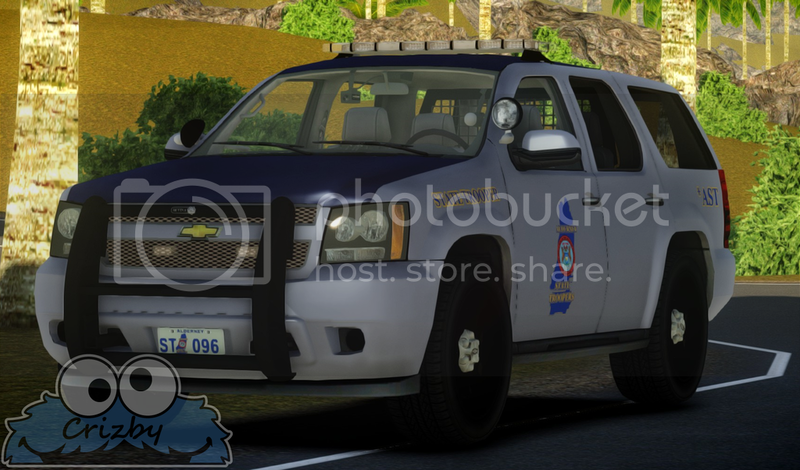 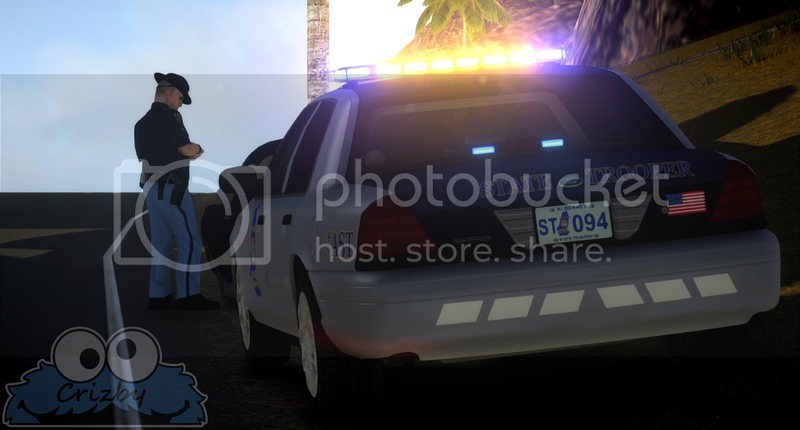 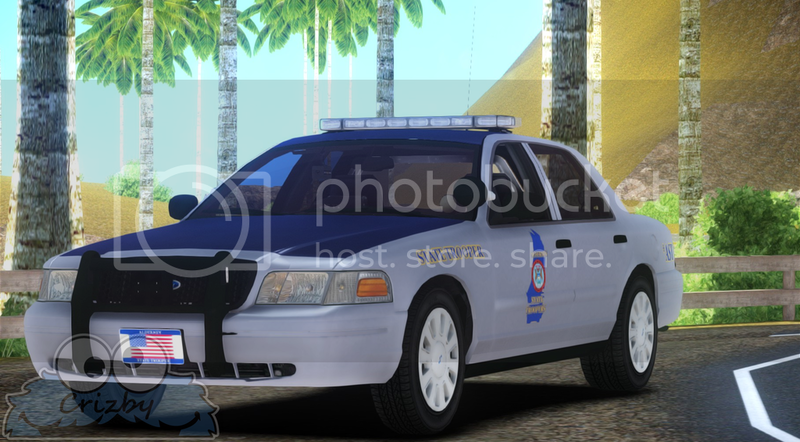 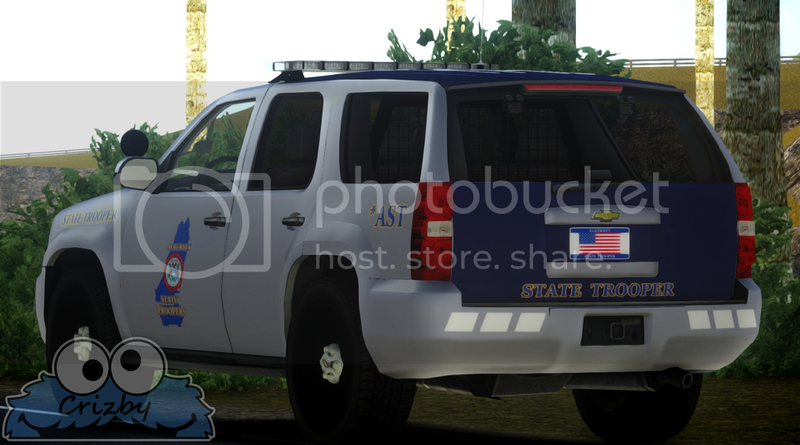 - Uniform textures created from scratch by Crizby, badge made from scratch to replicate the State of Alderney, inspiration from the Louisiana State Police badge. 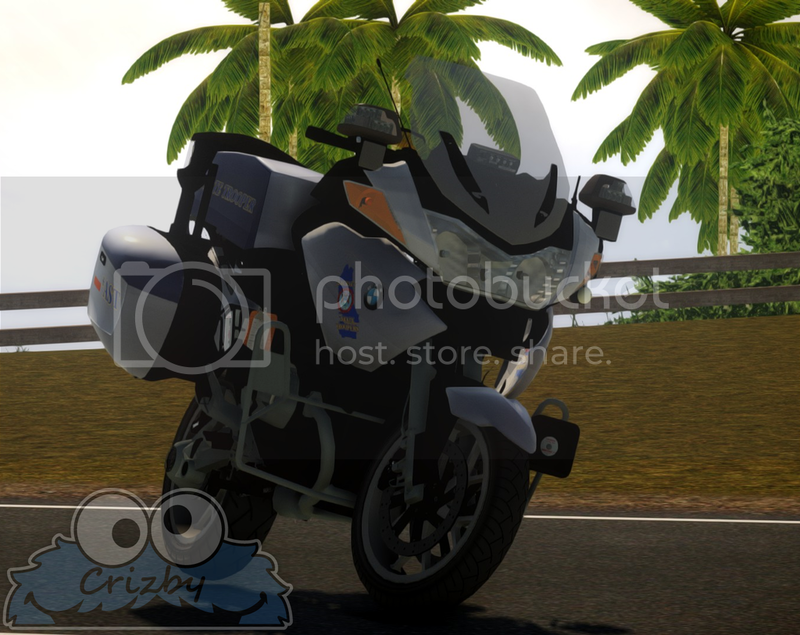 - Patch found on google images and edited by Crizby. 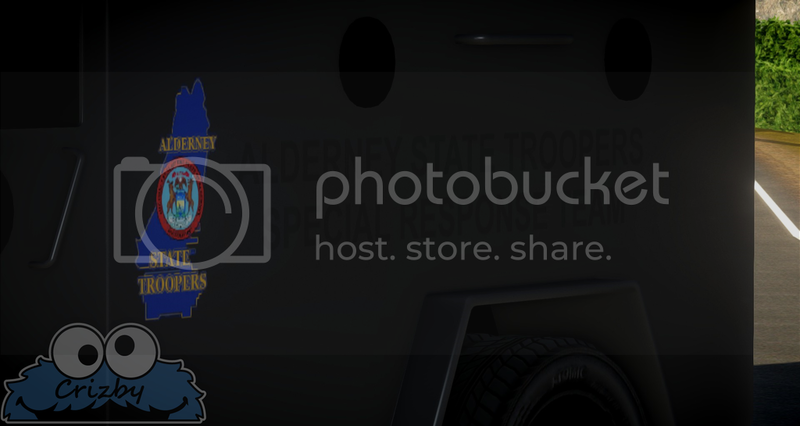 Originally a Montana Highway Patrol patch. 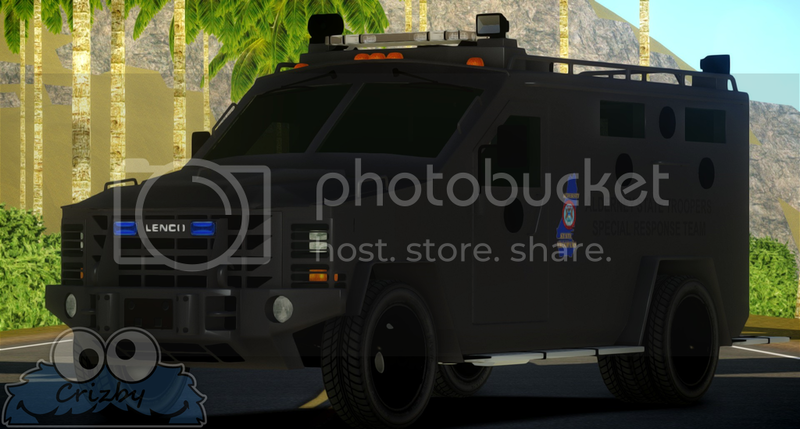 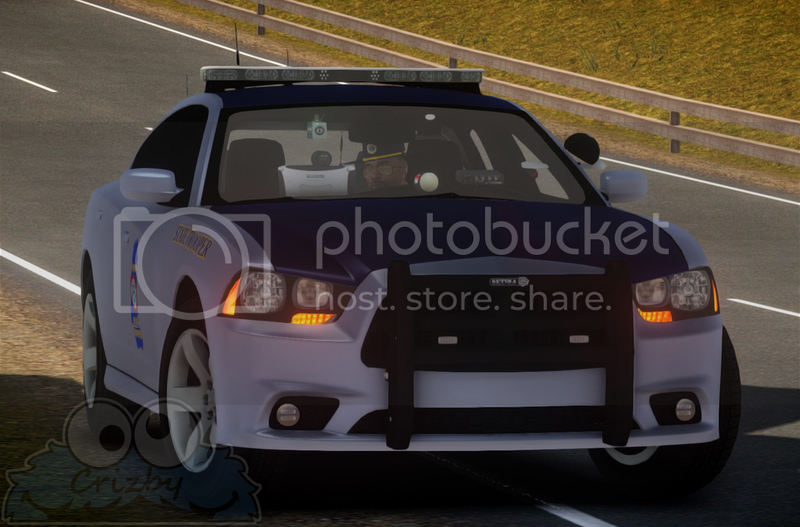 *A big thanks to LCPD-74 and PixelApesChris (On LCPDFR.com) for allowing me to re-upload the ped model. 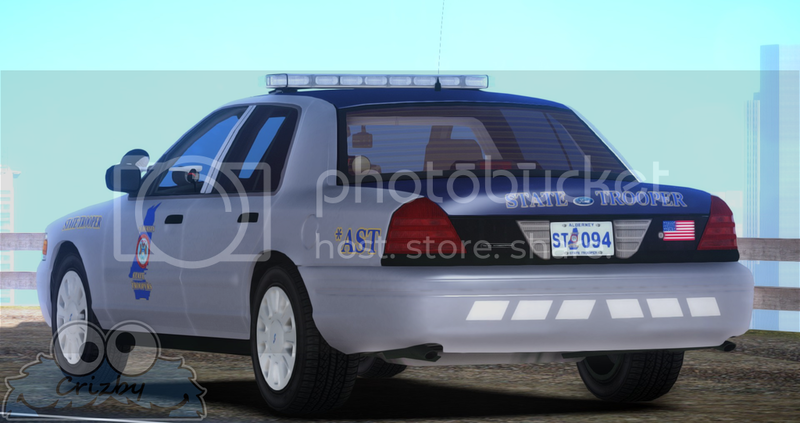 Created by each respective author to the vehicles linked, edited by Crizby to be all-blue w/ amber lights on the cruisers with a traffic advisor. 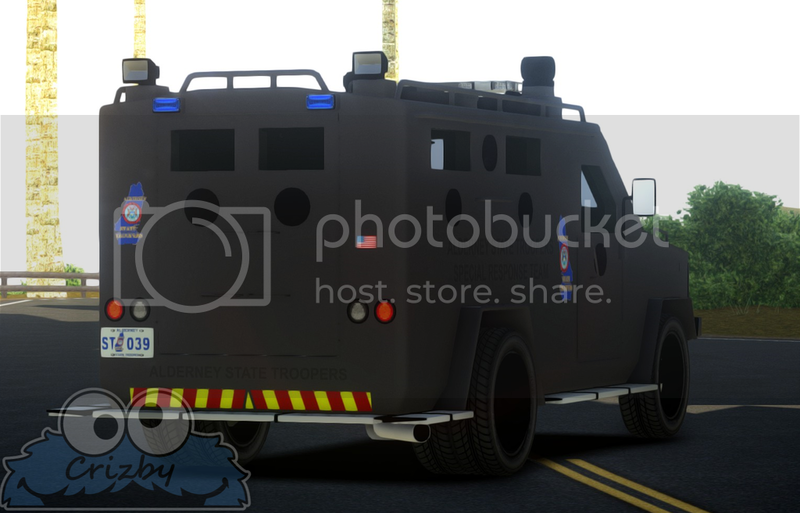 - While still in the vehicle's wtd file, search for the corresponding emerglights_emis names as the emerglights included in the 'Alderney State Troopers Pack' and replace each one with the included ones. 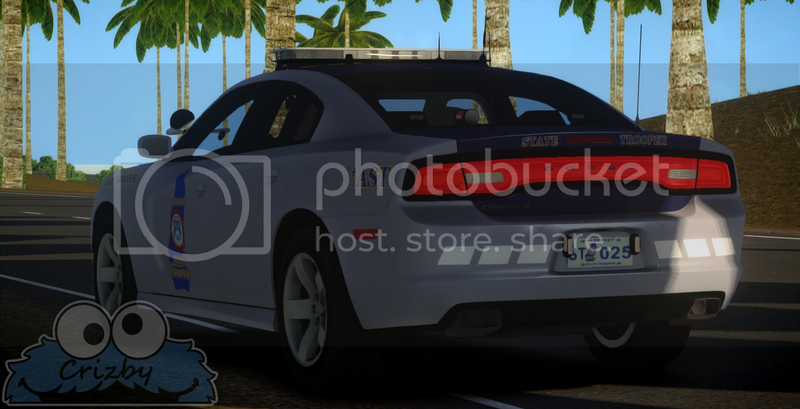 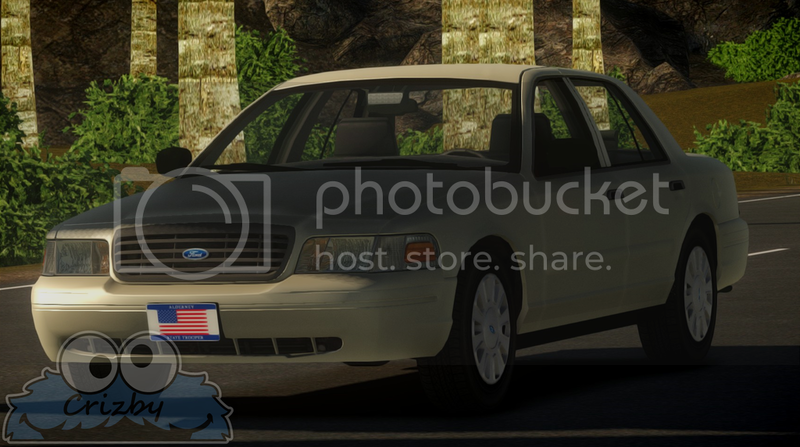 - Navigate to the vehicle liveries in the mod downloaded and then simply click on it and press save and close down the program. 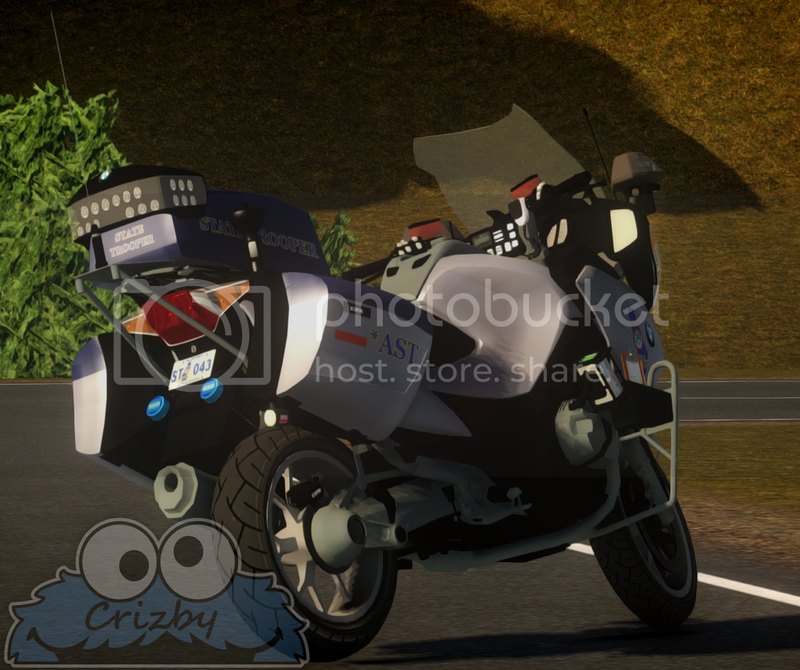 - Exit and then from Grand Theft Auto IV/PC/Models/cdimages and double-click on 'pedprops'. 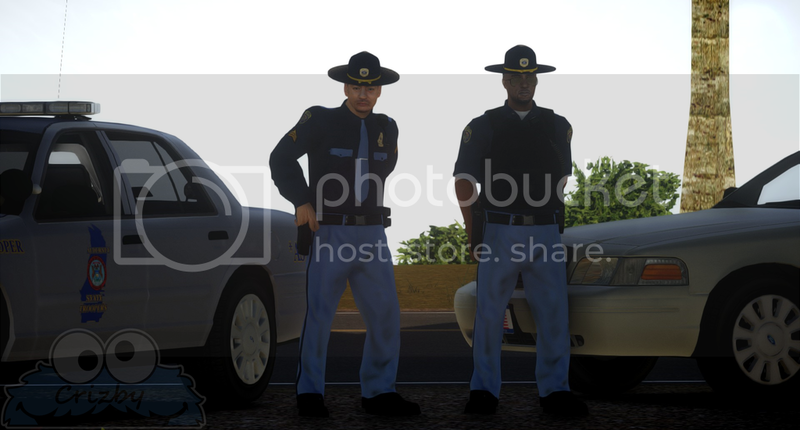 - Import 'm_y_strooper_p' and close down Open IV.